The technology known as voice-of-god or voice-to-skull has reportedly been operational since the early to mid-1900s. This technology involves the transmission of information into the skull of a person—often over great distances—which results in the sensation of sound in the ears of the target. Whether this information is transmitted through microwaves, ELF frequencies, or focused light, this technique has enabled covert interests to communicate during various covert operations without the general public ever knowing what was happening. The major concern surrounding the use of voice-to-skull or V2K technology is that it has been largely suppressed, and this suppression has led to an overall lack of regulation of who is able to purchase and use this equipment. In other words, there is no one preventing criminal interests from acquiring this technology and using it against the American public. To add to these concerns, the disclosure of V2K technology is being presented as a new development instead of the aged and proven medium of communication it is known to be. This lack of forthrightness on the part of the corporate media has a tendency to prevent the public from learning the dangers of the technology and how it has been used against innocent bystanders in the past—particularly here in the United States. It is good to see that disclosure of these technologies has progressed to this stage. The partially open discussion of V2K does show us that suppressed technology (which many whistleblowers have previously revealed) is being introduced to the general public. Yet at the same time, it can be particularly hazardous and irresponsible on the part of the MSM to be only partially honest with the facts. In reality, per the testimony of multiple whistleblowers, this voice-to-skull technology has been in use by paramilitary military and covert interests for over a half-century. 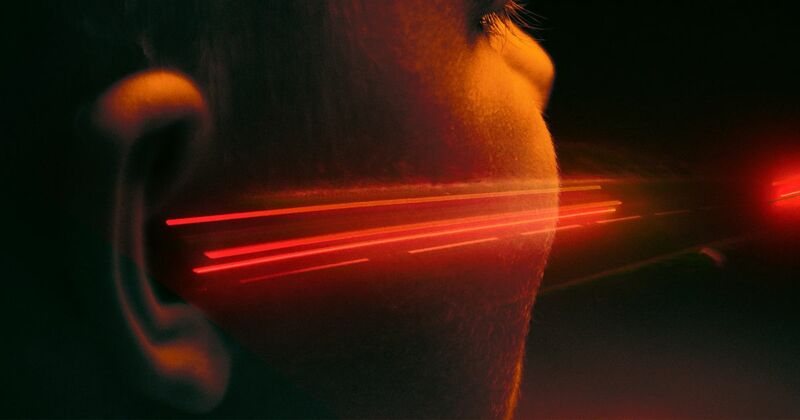 For one of their methods, the researchers “swept” a laser beam at the speed of sound, changing the length of the sweeps to encode different audible pitches. For the other method, they encoded an audio message by adjusting a laser beam’s power. They said this technique produced a quieter but clearer result. As cool as it would be to use a laser to sneak a message to a friend across a crowded room, the MIT team has far more important applications in mind for its technology. HISTORICAL REVELATION - Did Trump’s Uncle Tell Him about Missing Tesla Papers and Flying Saucers?